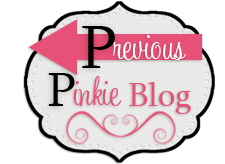 It's GREAT to again be joining my Stampin' sisters for another hop and yep, I'm SUper excited to be surrounded by such talented and inspirational ladies! There's so many AMAZING new products in the new cattie and it was a bit difficult to decide what to share with you today, but regular readers may not be surprised at all to know that I've included butterflies! 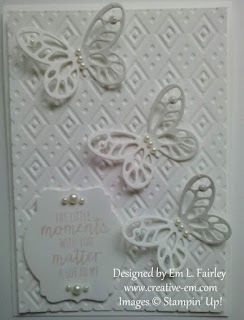 I love how the intricate butterflies from the Bold Butterflies Framelits pop against the Boho Chic Textured Impressions Embossing Folder which I've used on the debossed side. The sentiment is from the Watercolor Wings stamp set, which is available in a bundle with the Framelits and has itself featured in posts on my blog this week. The sentiment has been cut with the smallest Deco Label Framelit and the design completed with Basics Pearls. Thanks again for stopping by. 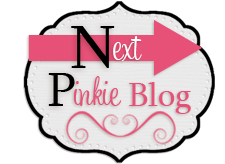 I'll be back on Monday with another creation showcasing some of the products I've used today, so I hope you'll join me then. I also love the intricate butterfly framelits. 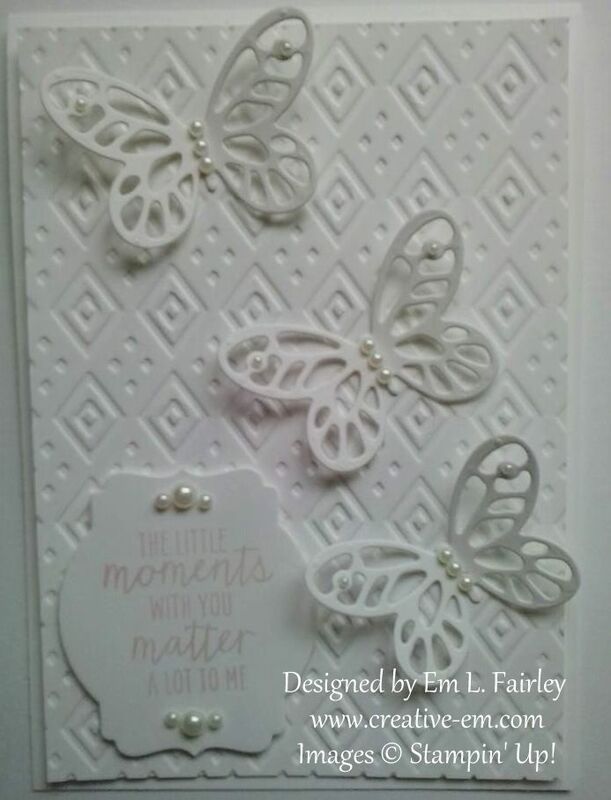 Beautiful card and loving the background and of course the butterflies.